Let us custom print your logo , image, message ,and text on the bag. What is your relationship with DuPont Tyvek9 As authorized distributor of Dupont Tyvek,we specialized in tyvek products for more than 20 years. We want to build a well-experienced and professional sales and technical team to expand Tyvek business all over the world. 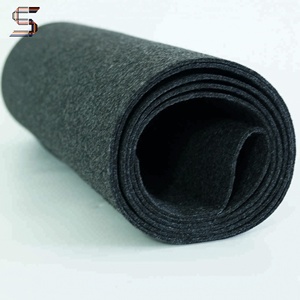 chemical bond nonwoven Patten: non-woven, trousers waist interlining Composition: 100% Polyester Coating: LDPE Width: 36" / 40" / 60" Weight: 20gsm-125gsm Color: white / black Feature: fusible, adhesive, shrink-resistant, medium hard, soft feeling, waterproof, tear-resistant etc. 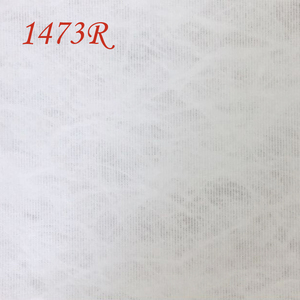 Application: suitable for trousers waist, medium or heavy fabric, men and women's autumn and winter collections Gumstay interlining: 1025HF, 2016HF, 1050HF, 1000HF, 1025SF Non fusible interlining: 1020H, 1025H, 1030H, 1040H, 1050H, 1060H, 1065H, 1080H, 1100H etc. Embroidery, interlining&lining, garment interlining shirt, blouse, pants, embroidery backing, fashion garment, jacket, overcoat, collar and trouserscook hat, flower packaging, disposable goods or other industrial materials available etc. 1 YRS Shanghai Weiqing Import & Export Co., Ltd.
3) Width: 1m 4) Function: it is used for making changed SBS waterproof material, and for waterproof in the underground, building roofing, ground and pond. Combination fabric is base cloth of using SBS waterproof material, among waterproof material, this kind of product is the best favourable. 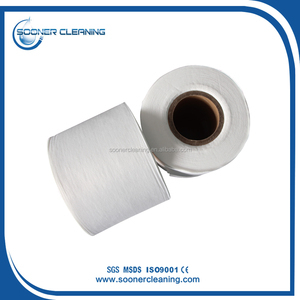 We are the best manufacturer of the glass fiber combination non woven, the product with good quality and competitive price. From the camel abdomen of the villi, production is limited, a peak camel can only produce 0.3 kilograms of net cashmere. Our company has a beautiful surrounding environment and convenient transportation. Our company has a professional filter & purification scientific research room together with a professional after-sales service team. 4 YRS Hebei Nuohui Trading Co., Ltd. Sample confirmation---Sample could be sent before the final ordering. d. Detailed picture of package could be provided. we can give credit amount for you. LITONG has eight most advanced production line and testing equipment. Bringing 20 years experience and advanced non-woven fabric technology. 6. Q: How about the delivery time9 A: It is about 20days after getting deposit and order details. 8# was introduced from Germany *** More than 300 staff,cover an area of 30000 square meter,total of assets 250 million *** Dedicated to strict quality control,obtained ISO90001,ISO1401and OHSAS1801 certificates Specifications High quality SMS / SMMS,Melt Blown,PP spunbonded nonwoven fabric 1.Avdanced production lines,intruduced from Germany 2.Large production capacity,higher than 23000 ton per year 3.Free samples for customers 4.High quality,Prompt delivery,Good service Shandong Huaye Nonwoven Fabric Co.,Ltd. Health - Hygiene & Medical * Surgical Gowns * Caps * Gloves * Bedsheets * Face Masks * Curtains * Foot Covers * Pillow Covers * Diapers * Slippers Packaging * Sleeping Bags * Luggage * Tarpaulins * Vacuum Cleaner Bags * Tents * Tea and Coffee Bags * Artificial Leather * Buff pads * Bags for Rice/Sugar etc. * Shopping Bags Agriculture * Crop Covers * Root Bags * Turf Protections * Containers * Nursery Over Wintering * Capillary Matting * Weed Control Fabrics * Other types of covers Furniture Upholstery * Roofing and Tile Underlayment * House Wrap * Acoustical Ceilings * Pipe Wrap * Insulation * Sofa and Mattress Lining Shoes & Garments * Coveralls * Interlinings * Pillow Cases * Clothing and Glove Insulation * Airline Headrests * Bra and Shoulder Padding Payment term Shipment: Shipping Date is accroding to buyer's request, within 15days after recieved 30%deposit Loading Port: Qingdao, China Payment Term: 30% deposit in advance, and balance by 70% T/T based on copy of B/L Package:Wrapped with PE film in roll,rolled with two paper tubes on the both sides We welcome you contact us or visit our factory for future business relationship and achieving mutual success. - The products make of continue silk with high cut and intension. 2.Good filter,good strength & elongation,and good air permeasility. 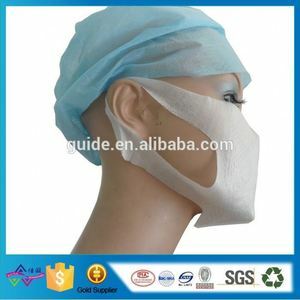 2.Medical respirator,operation suit,insulation suit,patient suit,and so. 10 YRS Shandong Xingye Environmental Technology Corp.
We mainly deal in filter media materials, our products include various kinds of woven and non-woven filter cloth, needle filter blanket, filter bag, etc. We take the product quality as the center, take the customer satisfaction as the highest standard, provide the best quality product and the best service for the customer. 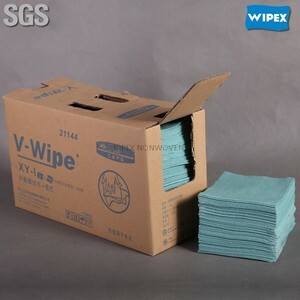 Question and answer Q: Is the material fiber 100% new and virgin9 A: Yes, we are sincere manufacturer, the fiber and other material is 100% new. The group was established in 1989 and since then has been catering to the needs of the global apparel industry. We have our own research and design team also based here which keeps developing new products to cater to the ever changing needs of the fashion industry. Dose Kaiwang has its own factory9 We have a state of the art factory based at Hebei province near Beijing which has a facility for weaving and dyeing. 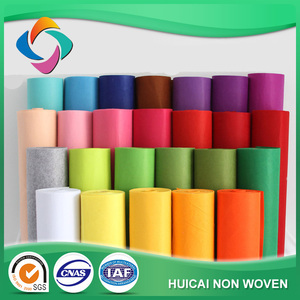 7 YRS Foshan Nanhai Xiyasi Nonwoven Ltd.
Alibaba.com offers 6,997 nonwoven item products. About 61% of these are nonwoven fabric, 14% are 100% polypropylene fabric, and 1% are other textiles & leather products. 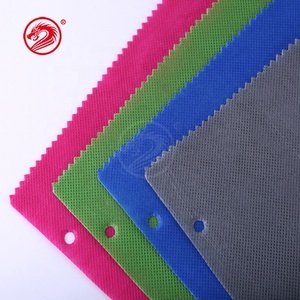 A wide variety of nonwoven item options are available to you, such as car, bag, and home textile. You can also choose from breathable, anti-bacteria, and eco-friendly. As well as from embossed, printed. 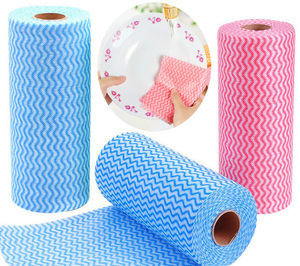 And whether nonwoven item is free samples, or paid samples. 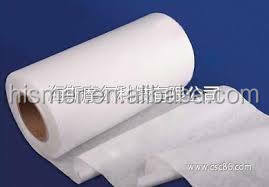 There are 6,997 nonwoven item suppliers, mainly located in Asia. 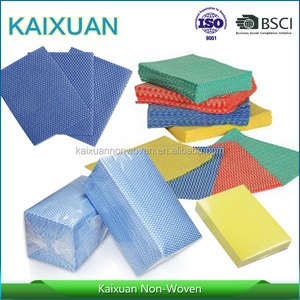 The top supplying country is China (Mainland), which supply 100% of nonwoven item respectively. Nonwoven item products are most popular in North America, Domestic Market, and Southeast Asia. You can ensure product safety by selecting from certified suppliers, including 1,750 with ISO9001, 631 with ISO14001, and 424 with Other certification.